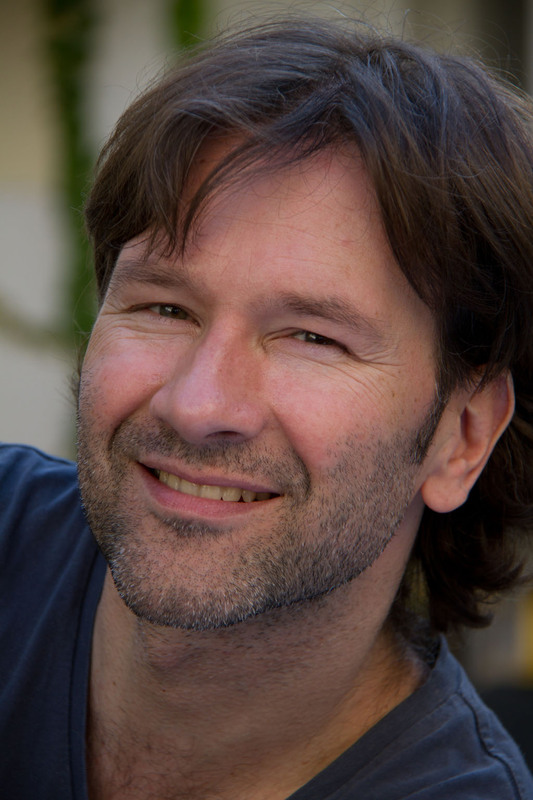 Patrick Zadrobilek is Austrian filmmaker and founder of NTown Productions. The Amiga Graphics community of the late 1980s was Patrick’s incentive to create first digital worlds back then. After working as digital artist and storyboarder for Houdek & Kurek und Listo FX, Patrick created his company NateWorld Digital Special Effects and worked on animation projects for clients like OMV, Borelis, Microsoft, RHI and many more. After more than a decade in 3D animation, special effects and compositing Patrick Zadrobilek switched from virtual worlds to the real thing and found his film production company NTown Productions with office and studio in Brigittenau, Vienna. Since then the company creates many different projects for tv, film and corporate clients. Head over to NTown Productions Services Overview.